I am probably splitting up my workout today so I’ve chosen 3 walk videos that can be done separately or all at one time. Today’s workout is approximately 43 minutes of dance/walk videos followed by an 8 minute Kitchen Barre workout. 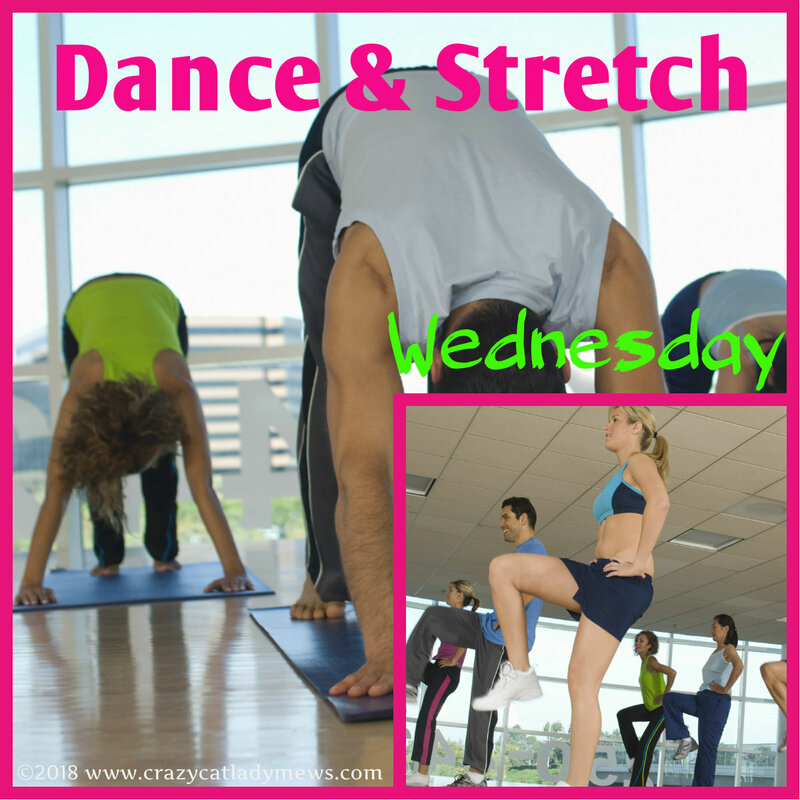 This is the third in a series of 7 playlists that will include dance/walk and stretching/yoga videos. The dance/walk selections today are from Jessica Smith and Walking Online Workouts. The closing video is from Walking Online Workouts.